As for Aloe’s involvement, he feels that is important to share the song’s message. “I feel like ‘SOS’ was a song that was probably ahead of its time,” he explains. 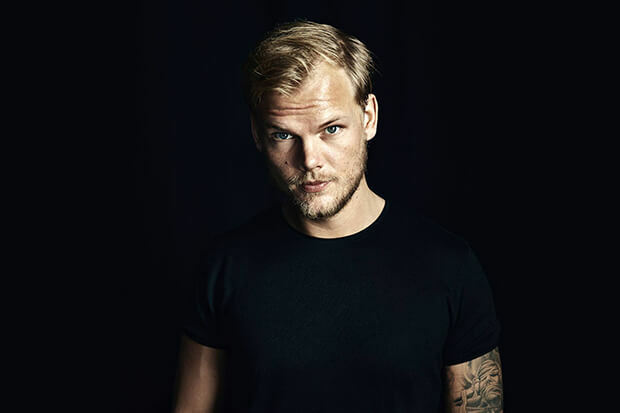 “[Avicii] wrote these lyrics obviously about some of his battles and I think it’s a really important topic to approach and to share, especially with his visibility and his access to ears and hearts. To give people the words to be able to say ‘I need help. '” Listen to the emotional banger below.